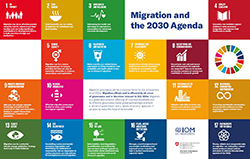 The 2030 Agenda for Sustainable Development recognizes that migration is a powerful driver of sustainable development, for migrants themselves and their communities. It brings sig- nificant benefits in the form of skills, strengthening the labour force, investment and cultural diversity, and contributes to improving the lives of communities in their countries of origin through the transfer of skills and financial resources. The benefits of migration should not only be seen only from the perspective of what mi- grants can bring to any given territory. 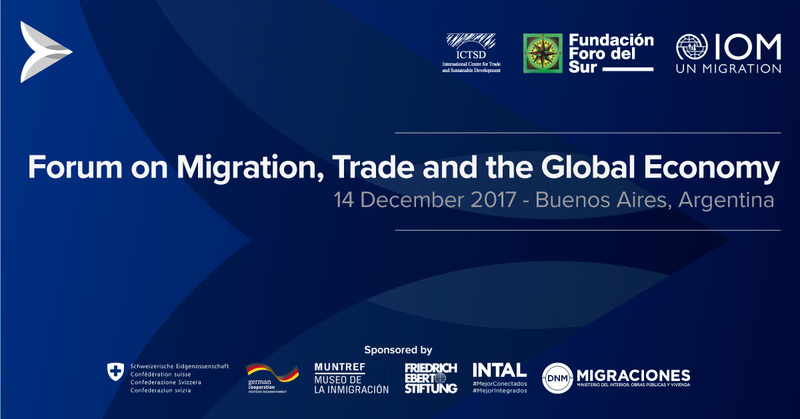 The relationship between migration and development is much more complex: the political, social and economic processes of potential destination countries will also determine how, where and when migration occurs. If migration is poorly governed, it can also negatively impact on development. Migrants can be put at risk and communities can come under strain. IOM supports governments in understanding how all of these governance areas are interrelated and are affected by migration and to what extent oth- er sectoral policies facilitate or impede migrants’ ability to contribute to society. 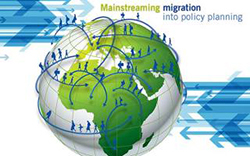 To achieve this, IOM supports governments ‘mainstreaming’ migration into local and national policy planning. This means amending or developing new national, regional and local laws, policies and plans that take into consideration these interlinkages and the needs of and challenges faced by migrants. 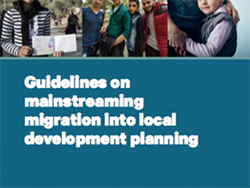 This ensures that policies ranging from health to education and from urban planning to housing are inclusive of migrants and coherent with migration governance priorities. IOM also assists governments to then pilot and implement these policies and plans as needed. While policy making on migration governance tends to take place at the national level, a national-only approach fails to consider that the development impact of migration is most profoundly felt at the community level. In order to be able to mainstream migration into community develop- ment plans for a more cohesive society, IOM supports the development of local migration profiles and community mapping exercises to facilitate this. In addition, IOM sup- ports its Member States to strengthen the capacities of their community leaders and sub-national authorities to set up conducive environments at the community level to ensure social cohesion and development impact that ben- efits all of society. This entails empowering local and re- gional authorities as ‘first responders to migration’ and closest to their constituents as crucial actors in migration governance for development. 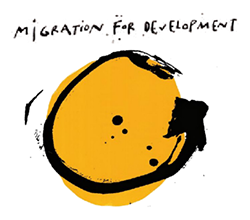 The extent to which migrants can contribute to develop- ment is directly linked to their ability to access services, integrate into society and stay connected to with their communities of origin. Migrants can face many barriers that limit their ability to reach their full development potential. IOM works with its member states to promote the protection of migrants’ rights and empower them through the provision of ser- vices and support they need to become an integral part of their new society as well as contribute to their home com- munities. This means helping governments engage, enable and empower their diaspora and migrants’ in develop- ment efforts.